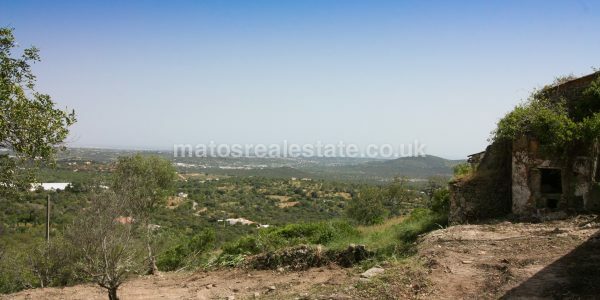 Loulé Countryside Building Plot, excellent opportunity to purchase a well priced, large plot of land, a tranquil area with beautiful scenery near by Loulé. 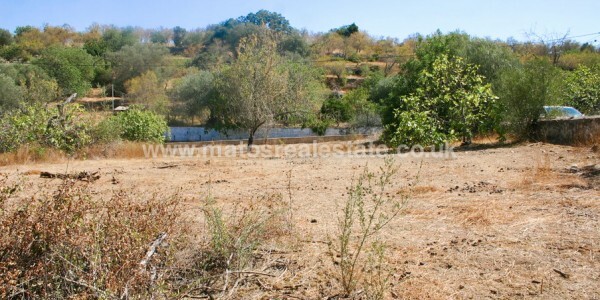 Nice Loulé Countryside Building Plot on a convenient location offering the possibility to design a house according to your own specifications. 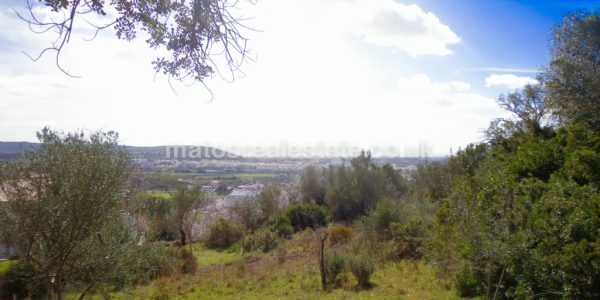 The Loulé Countryside Building Plot offers beautiful open views of the surrounding hills, some mature trees and good sun exposure. This is the place for those who feel at home in the middle of nature but without being far away from amenities. Easy access by concrete road. 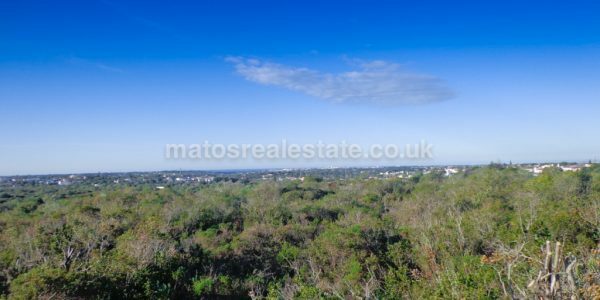 Is a rare opportunity to acquire a superb site within the heart of Quinta do Lago to create your dream holiday home or even permanent residence. the plans can easily be done to suit your own family’s requirements and construction can begin right away. Avail the services of specialists in architecture and turnkey projects at www.matosarquitectos.com. These Algarve architects provide state of the art interior fit out and interior finishing services for your Building Plot in Almancil. 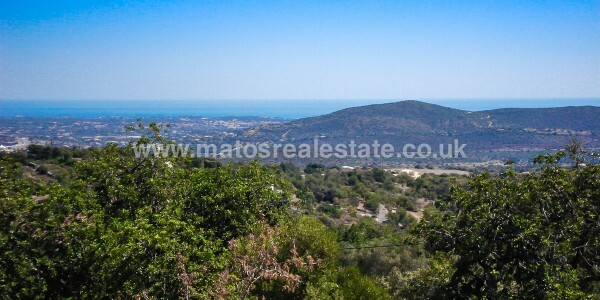 Large South Facing Plot with Fairway Views with 4 ruins in the Village of VareJota 7844 sq meters Large South ..
Sea View Countryside Plot with a old Villa to rebuild/knock down Loulé, Vale Telheiro, currently a fabulous west facing plot ..